This Kayhan Audio SatNav for Ford FG-X features a stunning 8 inch IPS ultra HD capacitive multipoint touch screen, this unit comes with ready plugs for your vehicle harness to just plug it and play. A full ICC replacement unit, not just a screen (factory face panel will be used again). Also features a fast 2-4 seconds start-up and factory alarm retention. Factory sensors and camera will all work. All factory features and functions will still work as per normal, you would NOT lose any feature. There is an installation video instruction on our YouTube channel for your reference. 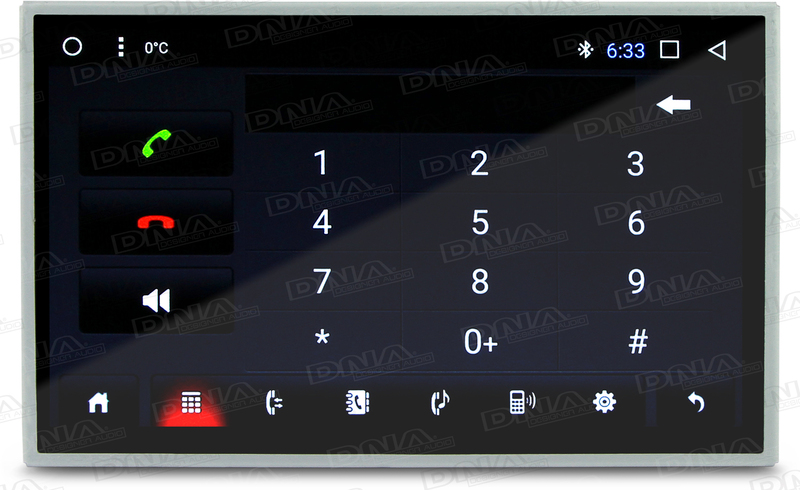 Enjoy the luxury of full climate controls on your unit, with climate controls displayed onscreen. Compatible with DUAL Zone and SINGLE Zone climate control vehicles. Purchase Premium Sound and activate the factory subwoofer. Plays DVD and supports most video and audio formats. Designed with a built-in microphone and an external microphone for a crystal clear phone conversation. Drive more easy and safely with a rear camera view, and adjustable reversing guidelines (purchased separately). WiFi antenna built-in, enabling your head unit access to the internet. 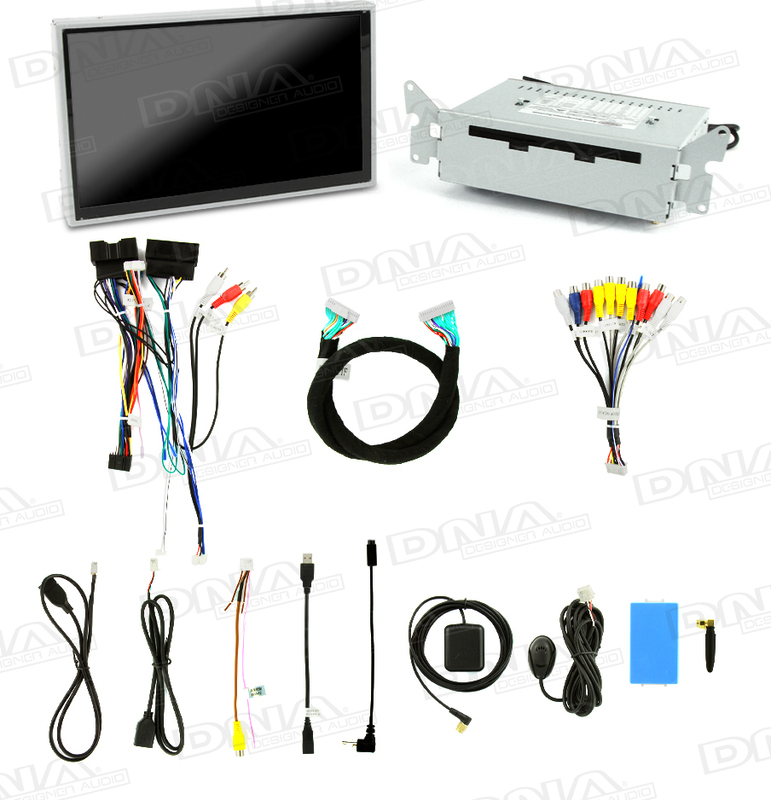 Easily connect your smartphone to the head unit via Bluetooth. 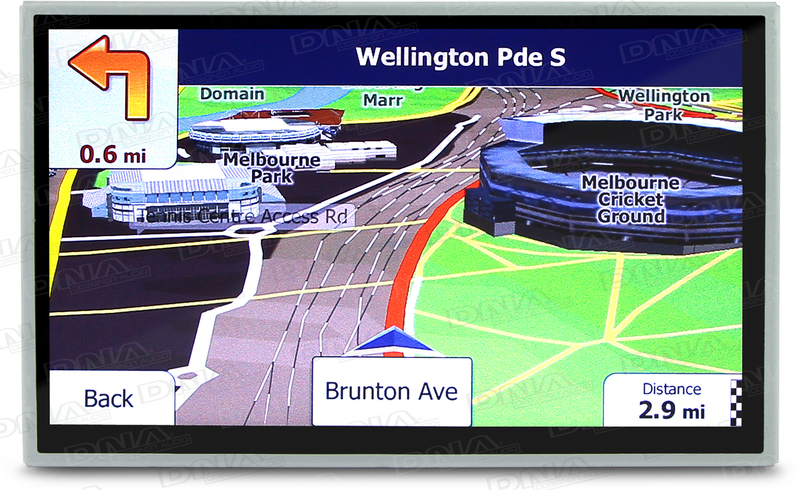 SatNav GPS with updated 2019 maps. 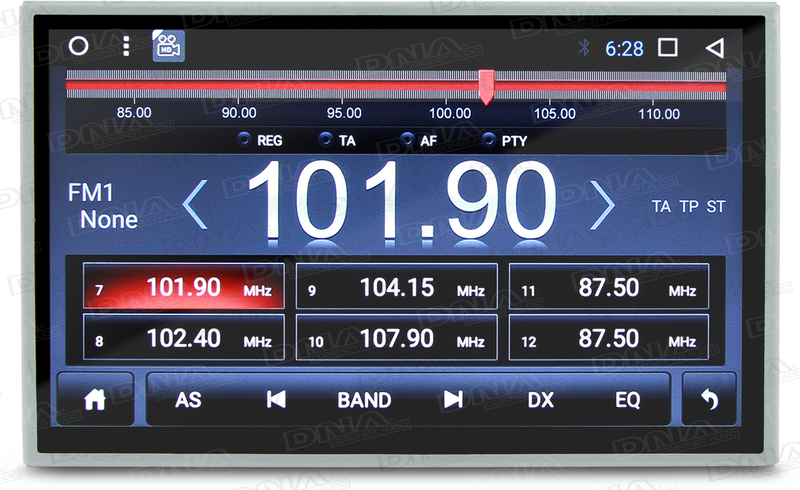 Enjoy high quality FM and AM radio stations. 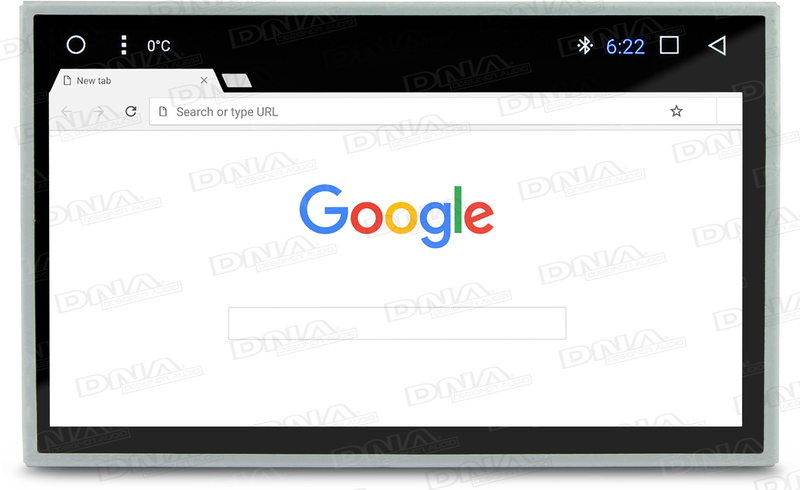 Browse the internet on our head unit from the comfort of your car with the built-in internet browser. It will use your personal hotspot to connect to the internet. 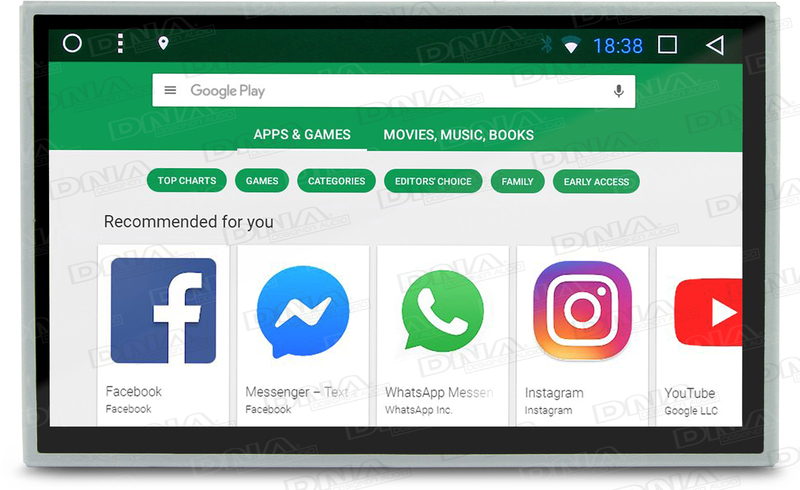 Download an array of apps with the built-in Google Play Store. Connect your iPhone or Samsung smartphone via WiFi or USB cable to view your phone display on the unit. With 3 USB ports, connect any USB device or insert an SD card to the unit to access and view your files. 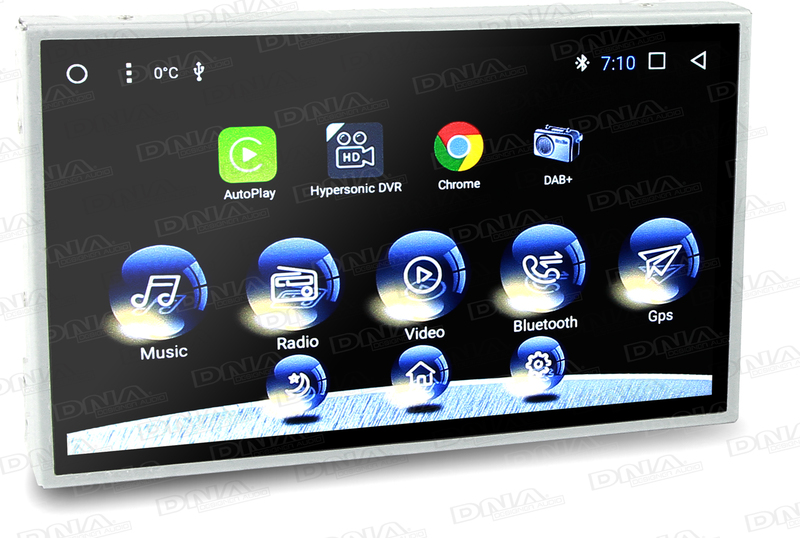 Video formats: MP4, WMV, DVIX, MPEG4, AVI, MOV, MKV etc. Image formats: JPEG, PNG, TIFF, BMP etc. Audio formats: MP3, WAV, WMA, OGG, FLAC, AC3 etc.